Scott Jarrard grew up in the San Francisco Bay Area and later graduated from Brigham Young University with a Bachelors of Fine Arts in Illustration. His clients have included: MRM: Verizon, Microsoft, Intel and Dell; Faktory/ RR Partners: Utah Jazz, Intermountain Healthcare and Orange County Transit; Design of Today: MGM, Alliance Atlantis, and Nascar; and Axiom Design: Dreamworks. 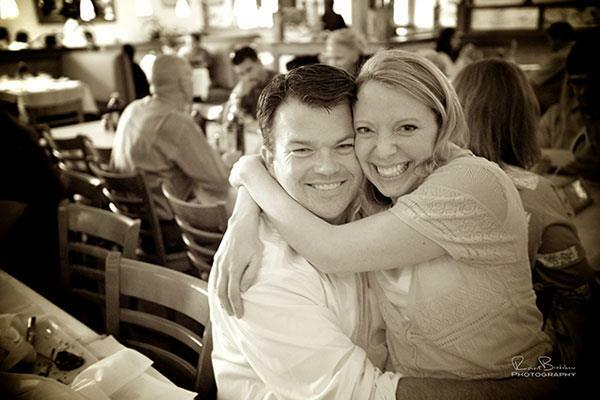 Scott and his wife Amanda live in Salt Lake City, Utah.